Legacy Construction and Roofing has the highest company certification by a leading roofing materials manufacturer. Our crews are professionally dispatched and supervised. Legacy Construction & Roofing is audited by the major manufacturers multiple times per year to ensure highest level of quality is brought to every job. We provide written guarantees on materials and labor. We are fully insured with a two million dollar insurance policy and a member of the Better Business Bureau. We will be happy to provide both client and manufacturer references. Legacy Construction & Roofing has over 35 years of knowledge and experience in the roofing, siding, deck building, and major home repairs industries. The cities listed, located in Durham, Harnett, Johnston, Orange, and Wake Counties, are just a few of the areas they serve. If you live outside one of these areas, please call Legacy Construction & Roofing today at 919.677.1991 or 877.397.6101 to schedule a FREE estimate in your area! Legacy Construction & Roofing is the Triangle's Largest Residential Roofing Contractor; they service the Raleigh-Durham-Chapel Hill area as well as all surrounding areas! A superior roof is stronger than the sum of its parts. Legacy Construction & Roofing has achieved CertainTeed's highest credential level and therefore is authorized to operate and represent itself as a "SELECT SHINGLEMASTER" and can offer the CertainTeed SureStart Plus warranty extensions. Our certificate is current -- please click on the image to the right to see the full-sized image of the certificate that we are proud to have earned! We are committed to making sure that your roofing experience will exceed your expectations. We commonly install the Certainteed Integrity Roofing System but we will provide you with an unbiased recommendation on the best roof for your residence. LEGACY has earned the designation of a select shingle roofer for Certainteed Corporation and it is our system of choice; however, our technicians are professionally trained on the installation procedures of all forms of residential roofing systems. 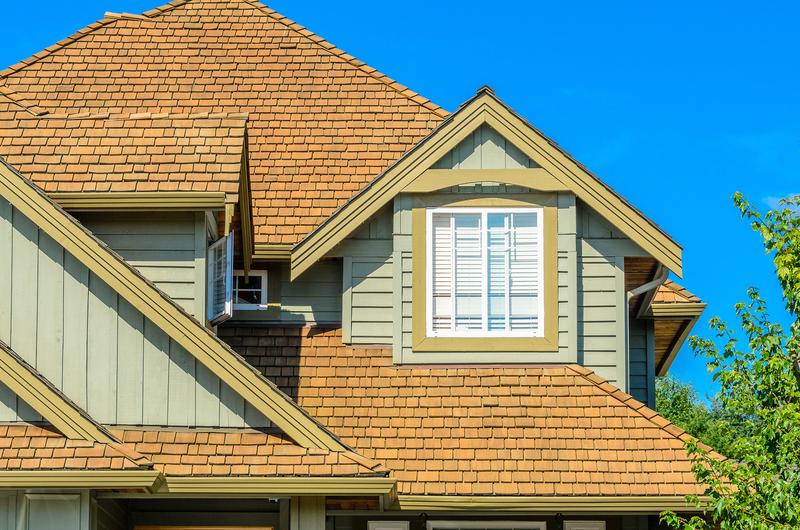 A quality roofing system involves the underlayments, shingles, accessory products, and ventilation all working together. Day after day, year after year. At CertainTeed, we call that the Integrity Roof System. The Integrity Roof System is designed to provide optimum performance — no matter how bad weather conditions are. After all, better quality shingles mean longer-lasting roofs. Add in underlayment and accessory products, and you’ve got a roof system that really works. When you choose an Integrity Roof System you gain the advantage of having CertainTeed as your single manufacturing source to stand behind its roof system components. Insist upon the Integrity Roof System and get the ultimate in roof performance! High-quality shingles available in a wide variety of styles and colors, covered by the strongest warranty in the business. Flintlastic® rollroofing products are also available for flat roof areas. Waterproofing shingle under layment prevents leaks from wind-driven rain and ice dams in vulnerable areas. Also note:-The word “Lifetime” means as long as the original individual owner of a single family detached residence (or the second owner in certain circumstances) owns the property where the shingles are installed. For owners/structures (e.g., a church) not meeting above criteria, Lifetime coverage is not applicable. See limited warranty for complete coverage and restrictions. -Installer certification is only for installations covered by GAF system warranties. -Maximum wind coverage requires special installation. See limited warranty for complete coverage and restrictions. Your Feedback is Truly Appreciated! All reviews are greatly welcomed. Please review us on Google by clicking the Google logo or submit one using our Contact Form!